Split Valentine's Applique Set, 12 Designs - 4 Sizes! 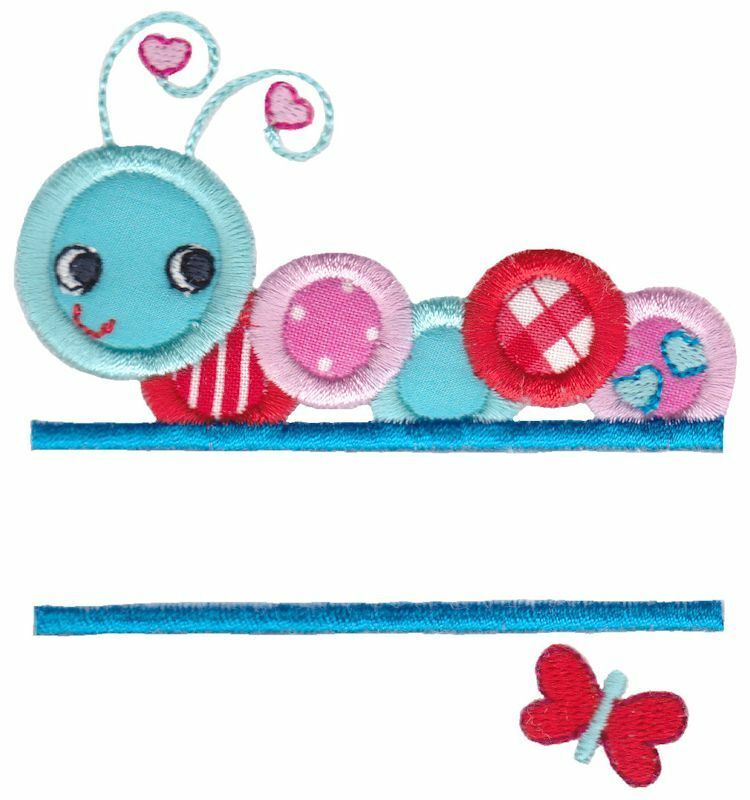 Split Valentine's Applique is a fun collection of Valentine's Day embroidery designs that you can personalize with names (between the splits). These can, of course, be used any time of the year though to spread a little love! This collection comes in 4 sizes, one each for the 4x4, 5x7, 6x10 and 8x8 hoops. Please note that design 7 does not include any applique components (but all the other designs in the set does). Alphabet is not included. See photos for sizes and details. Single designs are available below. Earn 12 points at checkout OR buy this item for 240 points. 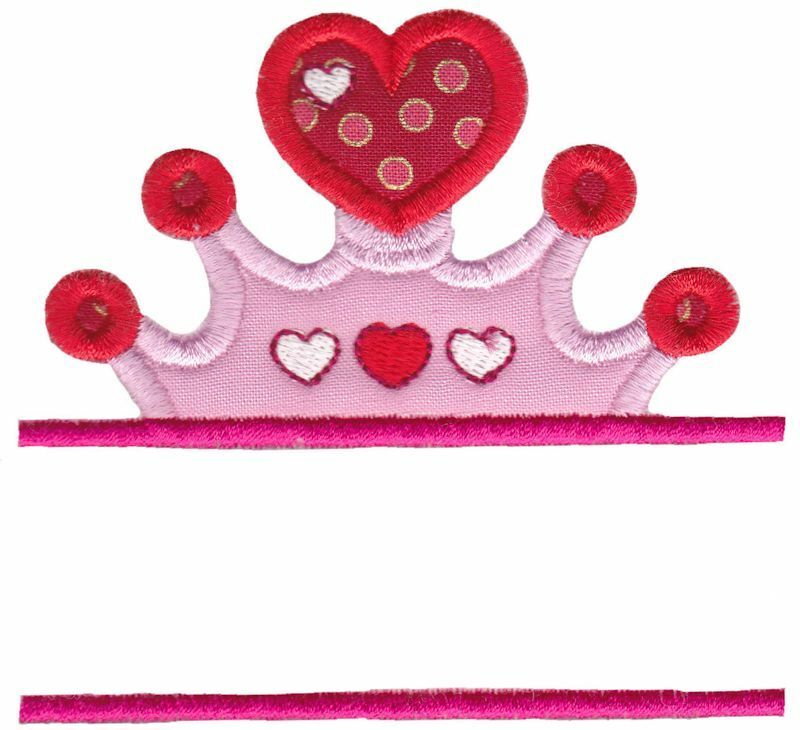 Split Valentine's Applique is a fun collection of Valentine's Day embroidery designs that you can personalize with names (between the splits). These can, of course, be used any time of the year though to spread a little love! This collection comes in 4 sizes, one each for the 4x4, 5x7, 6x10 and 8x8 hoops. Please note that design 7 does not include any applique components (but all the other designs in the set does). Alphabet is not included. See photos for sizes and details. Single designs are available below. Split Valentine's Applique 1 - 4 Sizes! 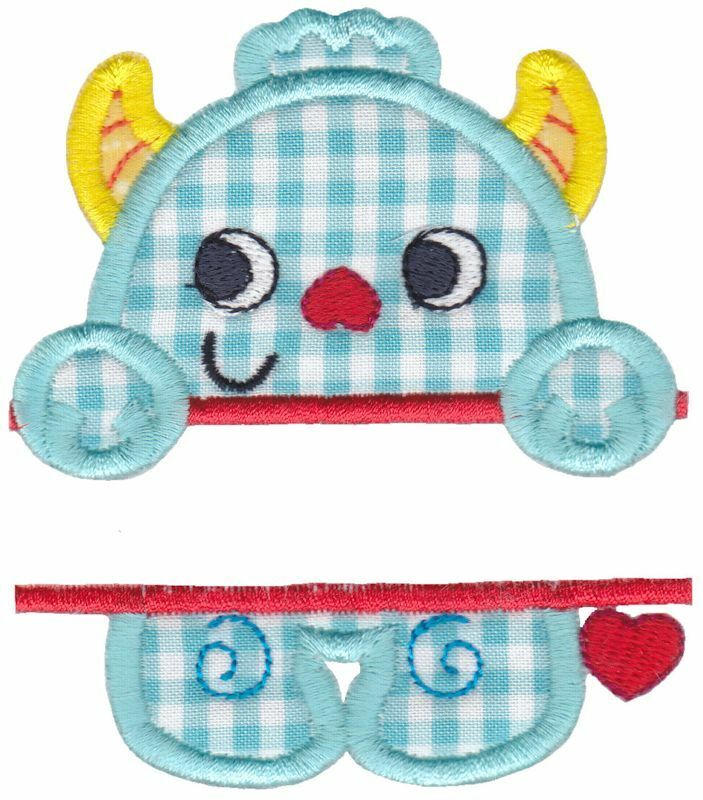 Split Valentine's Applique 2 - 4 Sizes! 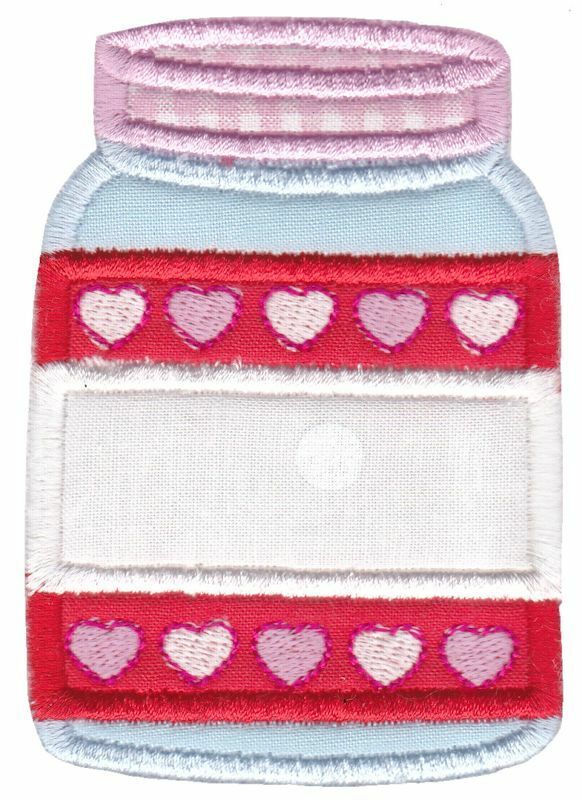 Split Valentine's Applique 3 - 4 Sizes! 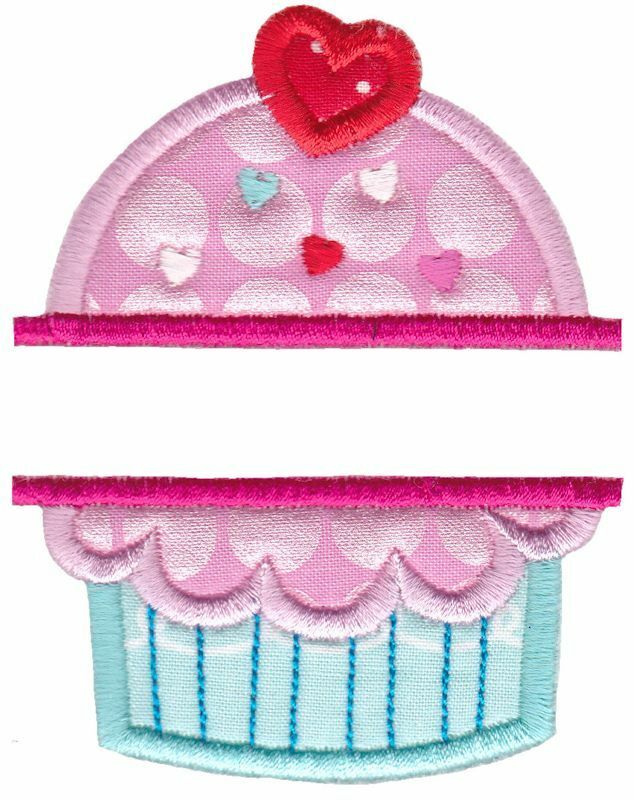 Split Valentine's Applique 4 - 4 Sizes! Split Valentine's Applique 6 - 4 Sizes! 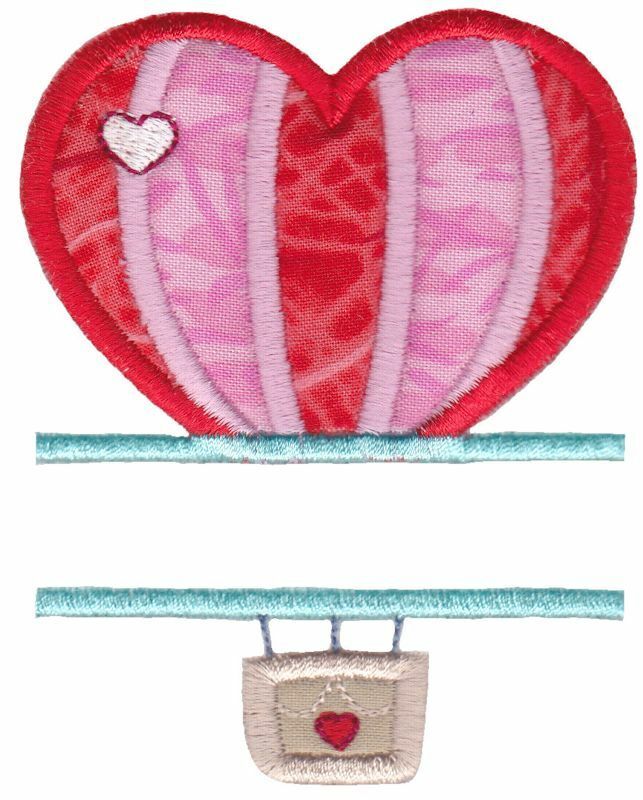 Split Valentine's Applique 5 - 4 Sizes! 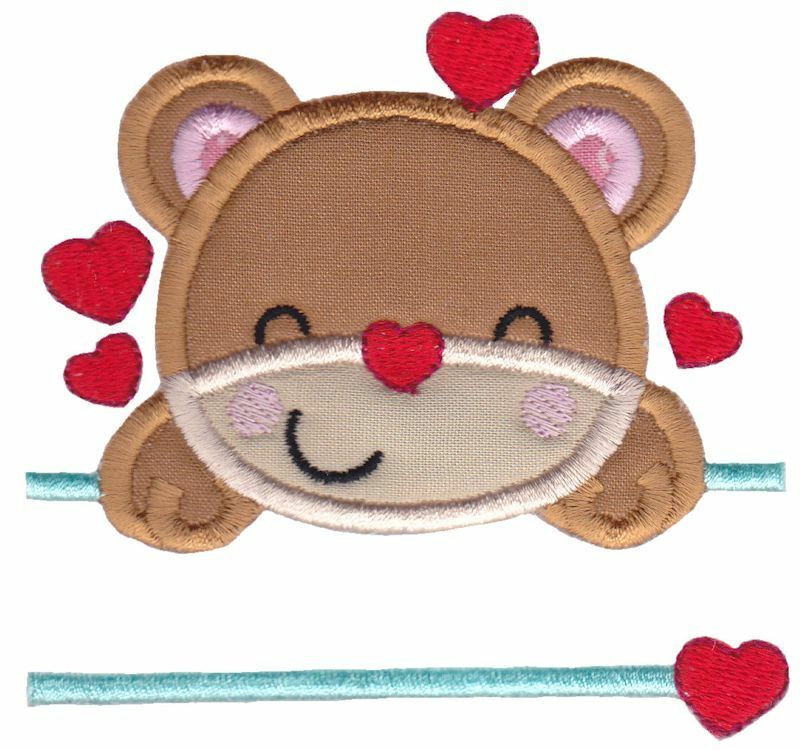 Split Valentine's Applique 8 - 4 Sizes! Split Valentine's 7 - 4 Sizes! 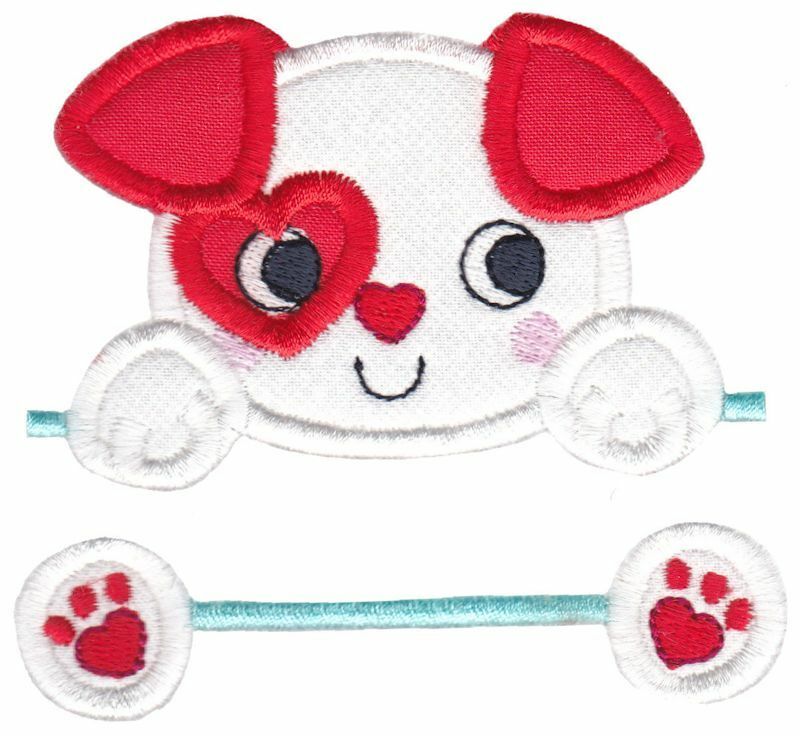 Split Valentine's Applique 9 - 4 Sizes! 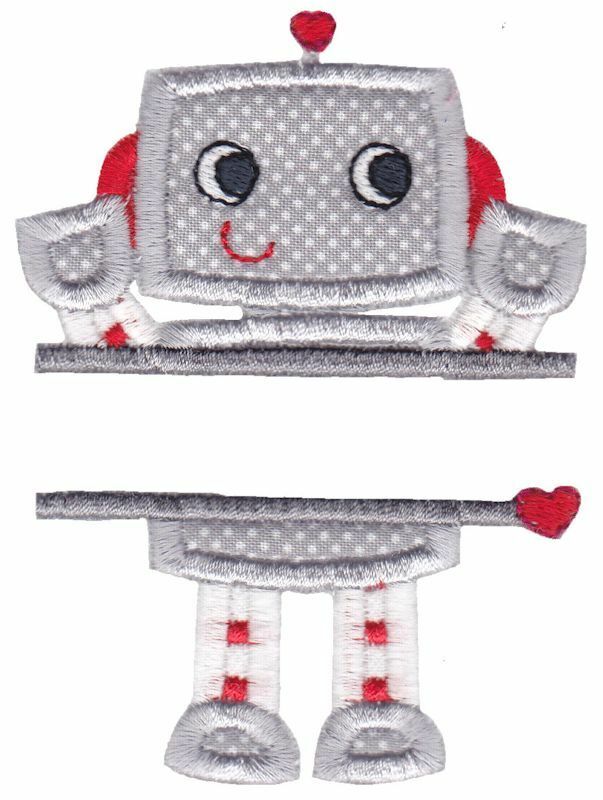 Split Valentine's Applique 10 - 4 Sizes! 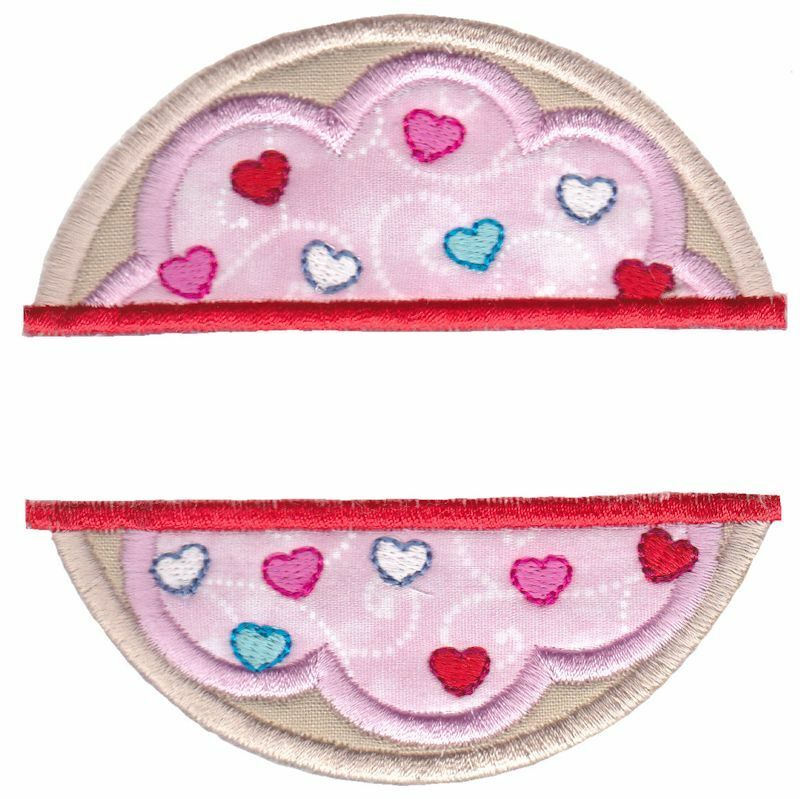 Split Valentine's Applique 12 - 4 Sizes! 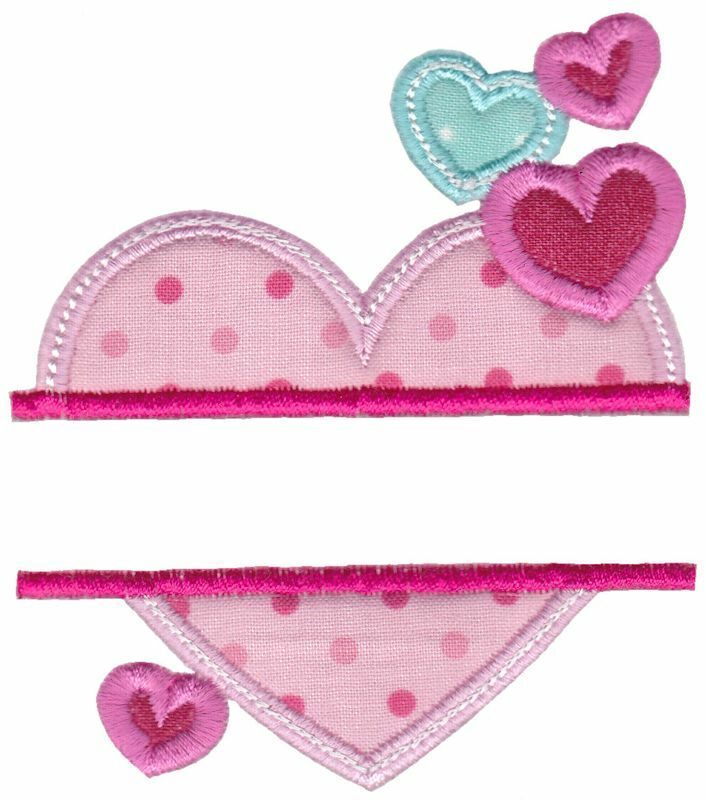 Split Valentine's Applique 11 - 4 Sizes!